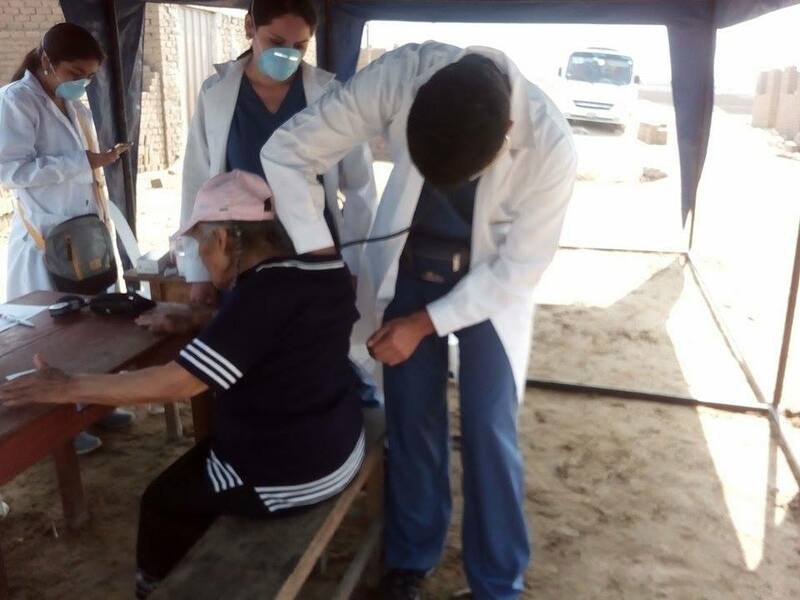 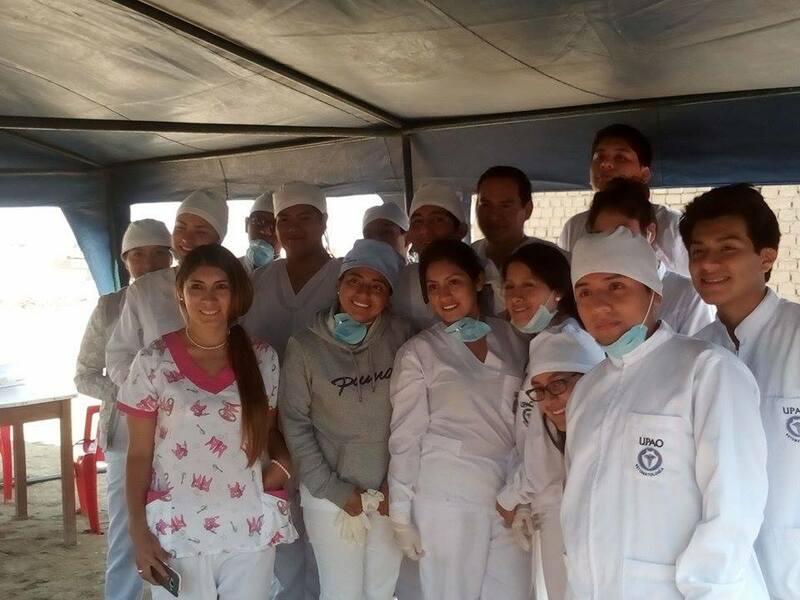 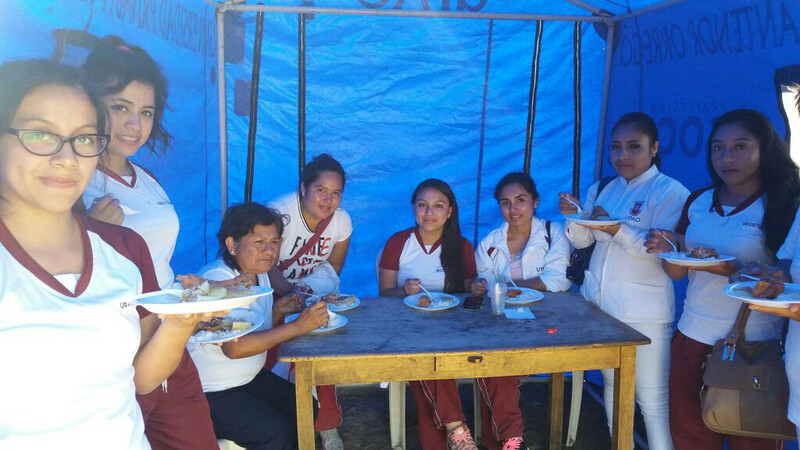 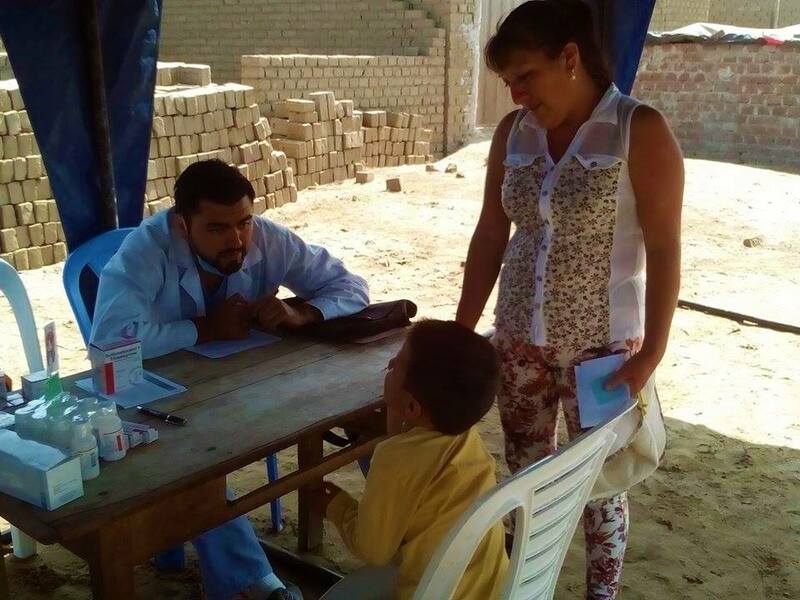 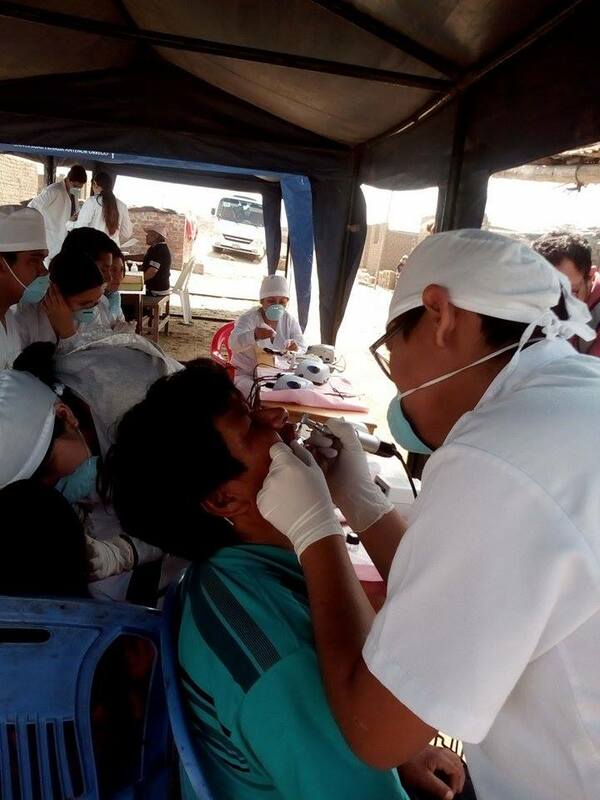 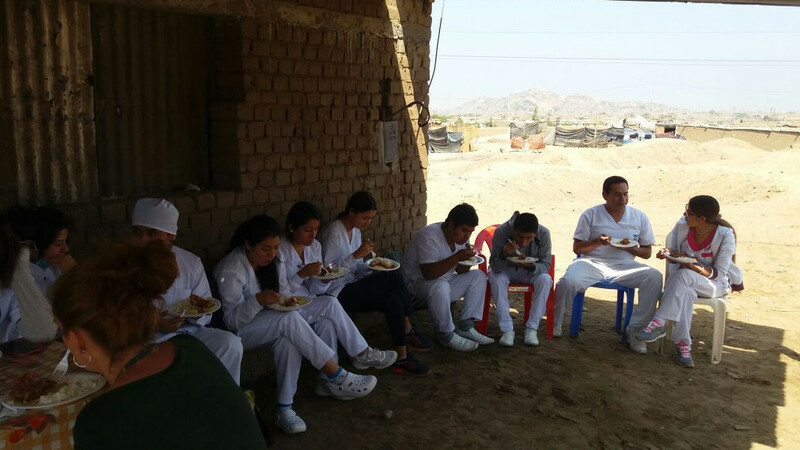 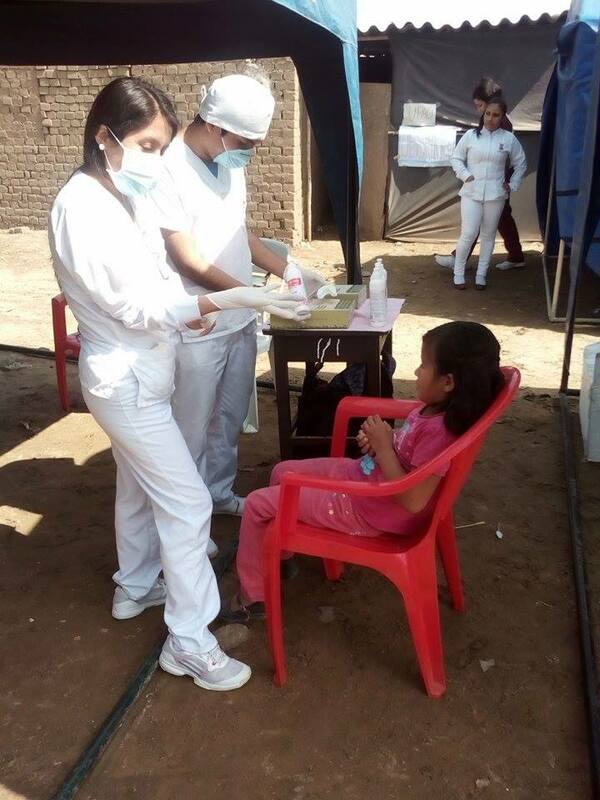 On June 26th, after coordinating with the Social Projects Officer of the Antenor Orrego Private University (UPAO), one of the most prestigious universities in Trujillo, we successfully carried out a medical campaign for the residents of Nuevo Libertadores. 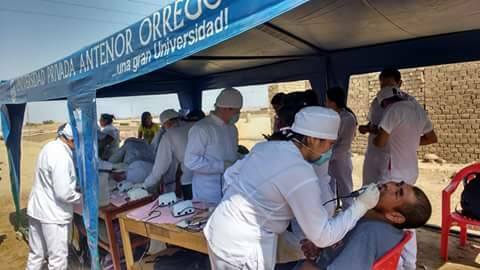 40 health professionals came to the area and set up their equipment with the help of the residents. 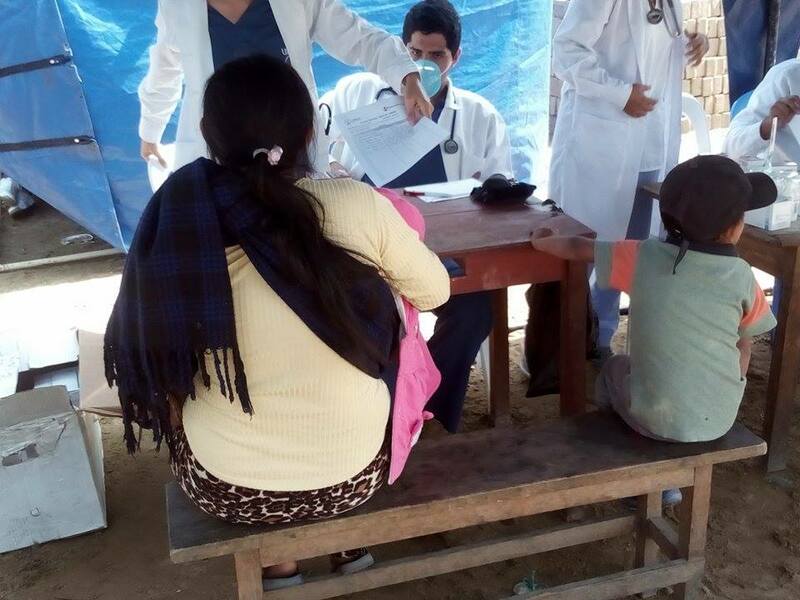 By working altogether, we managed to have children, adolescents, adults, and the elderly attend the various services offered: Obstetrics, Stomatology, General Medicine and Psychology. 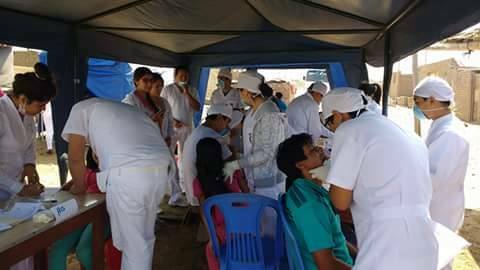 UPAO not only helped with the medical attention but they also gave medicines away for the people who would need them the most. 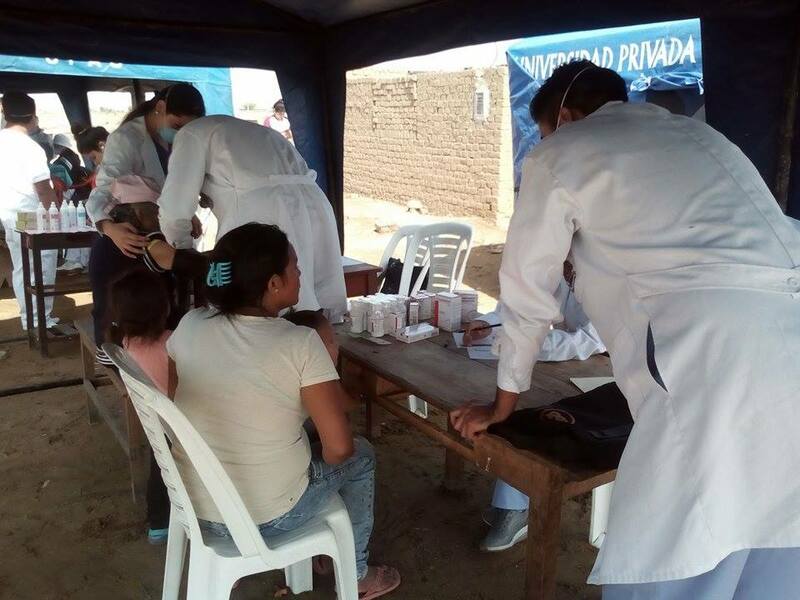 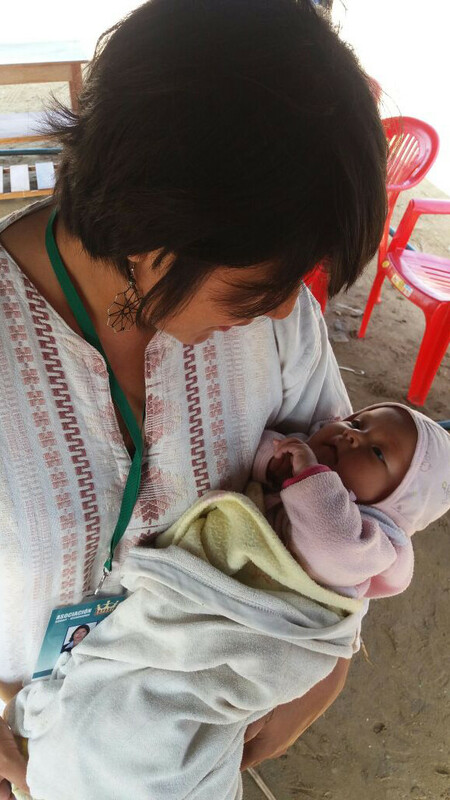 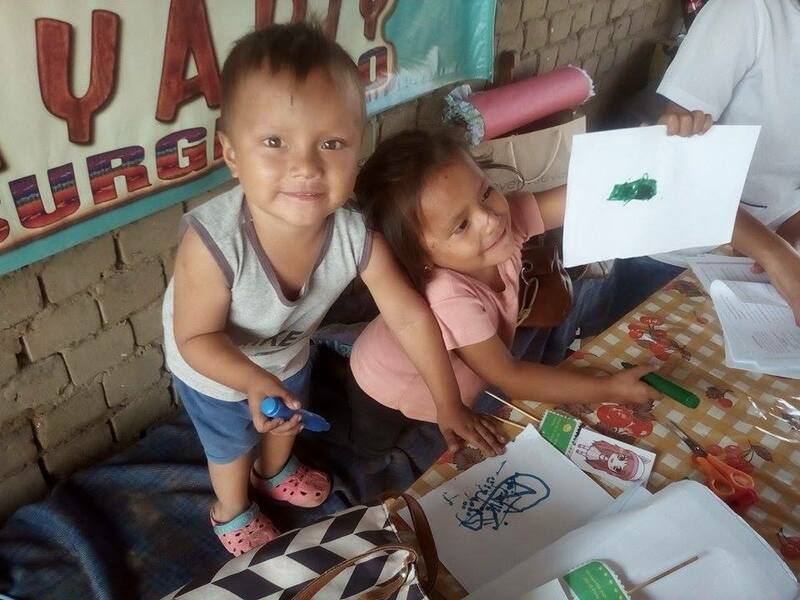 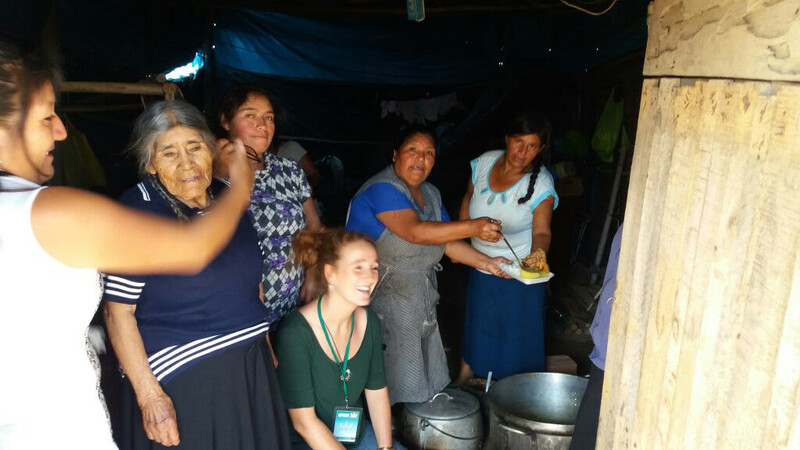 People of Nuevo Libertadores were surprised and grateful as it was the first time they had the opportunity to hold a medical campaign in the area. 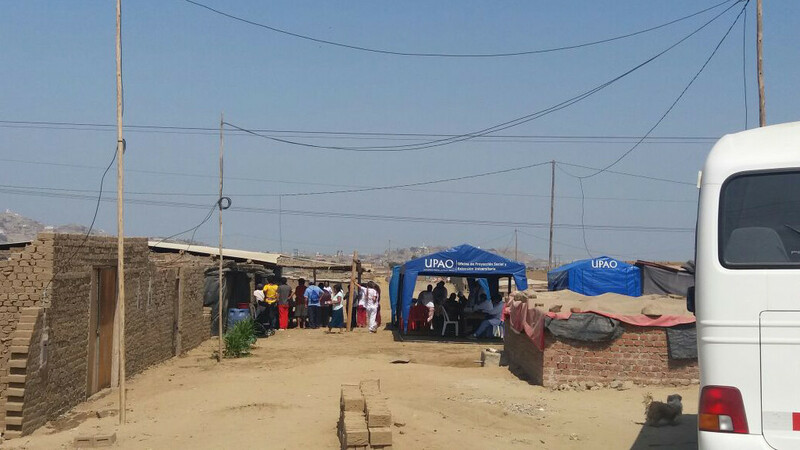 There is still much to be done in this field because of the situation in which the residents find themselves. 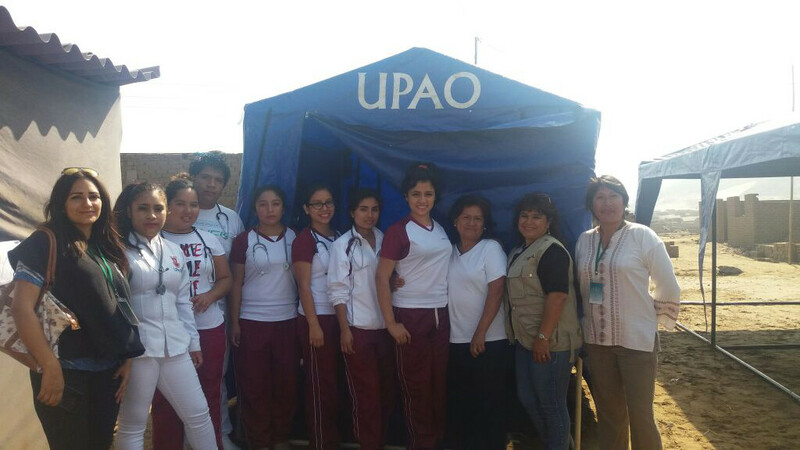 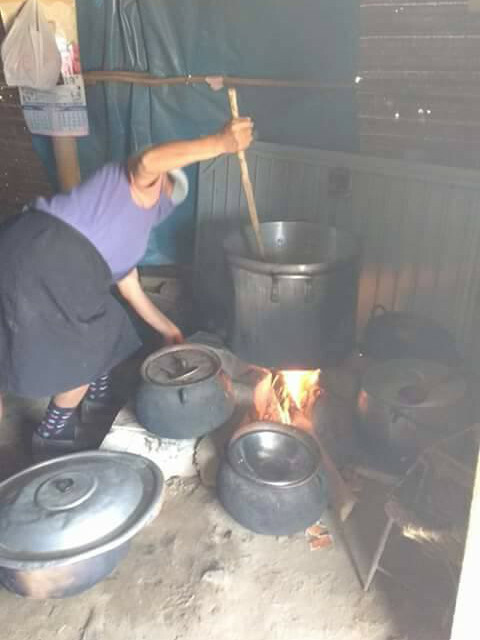 Thanks to this alliance with UPAO, we will be able to carry on working for the well-being of the children and families of the community of Nuevo Libertadores.